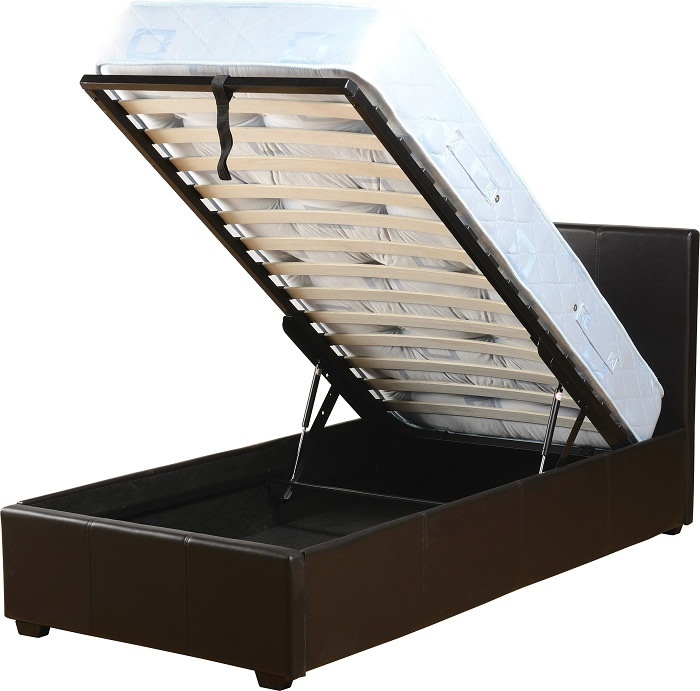 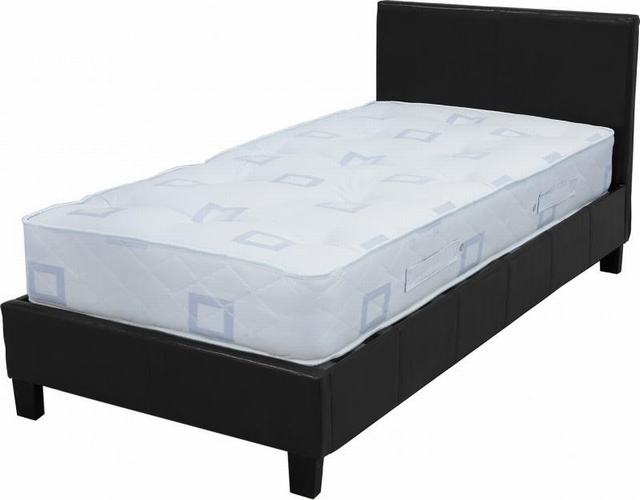 The faux leather Prado plus beds feature a metal frame with wooden slats which lifts up for underbed storage. 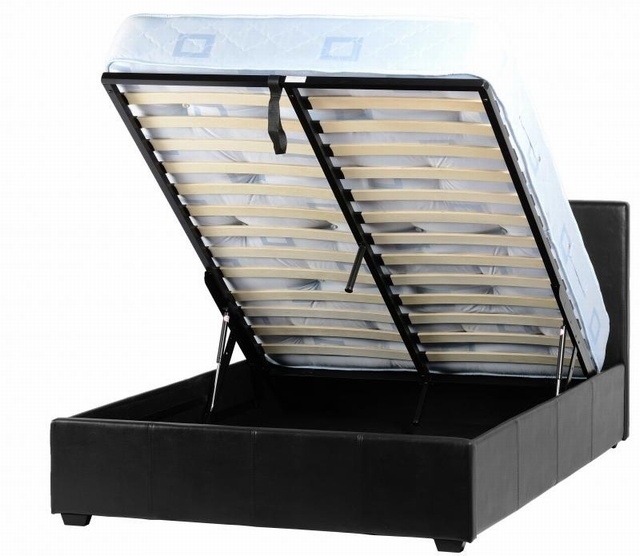 They are available in black or espresso brown. Delivery Cost - £19.00 (there is a £4 delivery discount for each extra item ordered).